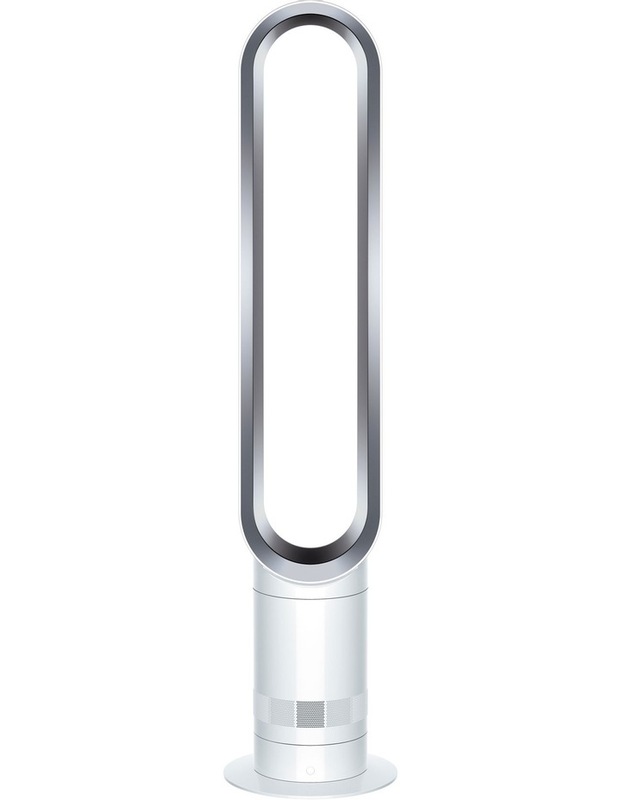 Engineered to create powerful airflow, the DYSON AM07 Tower Fan: 301216-01 White/Silver becomes the quiet achiever in your home. Streamlined air channels reduce airflow turbulence from this design which delivers a very silent performance. A great appliance for summer, consider using it during the colder months on a lower setting to maintain a healthy air circulation in your home.